Over the last few days, the Nintendo community has been bubbling with excitement (or in some cases slight indifference) at the thought of an HD reissue of The legend of Zelda: the sword to heaven on Nintendo Switch. Unfortunately for those who wanted this to happen, it would seem that no such project is going on. Rumors about a Switch port have begun to circulate after producer Eiji Aonuma announced the opportunity at a recent Zelda concert in Japan. Since then, however, Eurogamer has contacted a Nintendo representative for further information, unfortunately confirming that any dream of seeing Groose in the glorious HD is now in shambles. 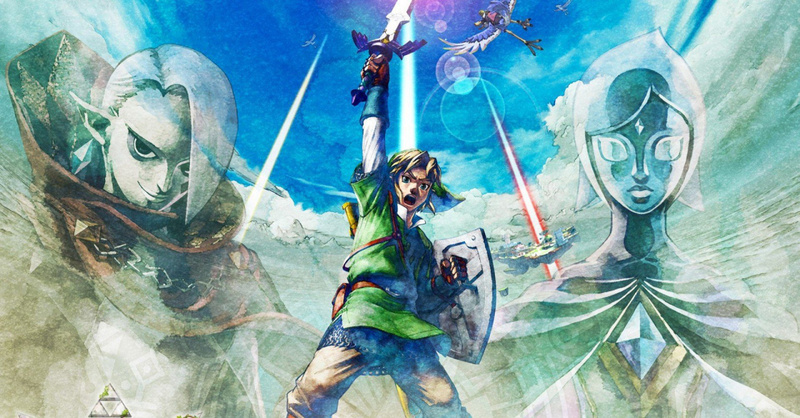 "At the moment, we do not plan to publish" The Sky of Zelda: Skyward Sword "on Nintendo Switch"
The Zelda franchise has seen a good number of remakes in recent years, with Ocarina of Time, Mask of Majora, Wind Waker and Twilight Princess being all treated to HD or 3D rework, an eventual release of the Wii exclusive does not seem totally out of the question. Even if we do not want your hopes to come true, we expect Nintendo to refuse a Switch Switch game port until its next release, even though it was in development; It's definitely worth keeping an eye on the next Zelda ads in the next few months. For the moment, however, the official word is that no Skyward Sword HD is coming. Let us know what you think of the news with a comment below.